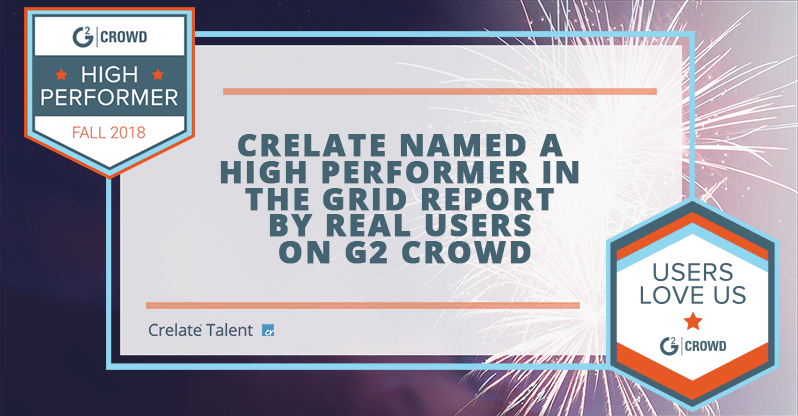 Crelate’s fast and flexible recruiting solution has been identified as one of the best Applicant Tracking Systems, based on its high levels of customer satisfaction and likeliness to recommend ratings from real recruiter reviews on G2 Crowd, the world’s leading business solutions review website. By continuously listening to customers and improving its product, Crelate has maintained its spot in the Top 5 Applicant Tracking Systems for another consecutive year. Crelate ranked #1 out of all Applicant Tracking Systems for Small Business focused on the Staffing, Recruiting and Consulting agency market and #3 overall. Crelate scored particularly high in categories including: Ease of Setup, Quality of Support and Ease of Administration. 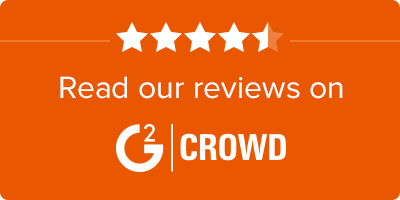 Learn more about what real users have to say (or leave a review of Crelate) on G2 Crowd’s Crelate page.